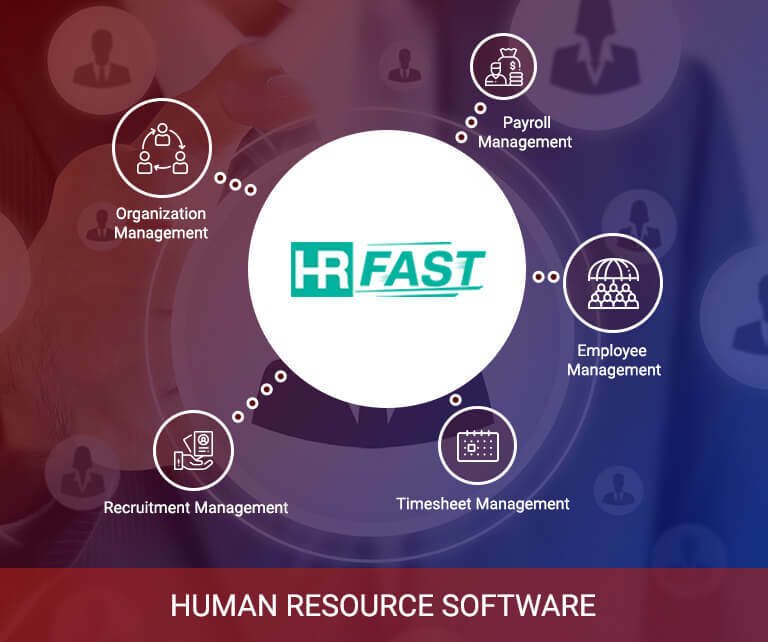 We are professional association, devoted exclusively to those who work with Human Resources and Software development . We create breakthrough products – in Mobile Application and Web Portals. Our Business Principle is to promote sour culture of client service, teamwork, excellence, personal initiative and accountability, these principles are fundamental to our long-term sustainability and success. ADNAC understand that business value cannot be achieved by technology alone. We believe the human-centered approach towards technology, which makes the difference for your business. The mission of our Company is to offer high-quality services. Our objective is to keep all our customers satisfied and happy. We always believe in helping our clients to expand and grow their business. Our core Value is to maintain a culture of trust and provide the freedom to develop personal responsibilities. No matter, if it is a Monday or Sunday, be it any time or any day, We are always there to serve you! We always believe in providing excellent service to all our clients. We believe that customer should not be just a department, but the entire company. As it is said, having experience is always wonderful. We hold over 5+ Year of experience in dealing with different web portals. 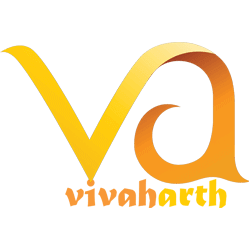 VIVAHARTH has been conceived to be an outstanding matrimonial website, which not only just unites brides and grooms. But also provides all other event related services. UPLOAD A WISH has been conceived as an initiative towards charitable organizations, where any needy person can upload their wish to charitable trusts and NGOs. GET A PET is a comprehensive pet portal completely devoted to pets. 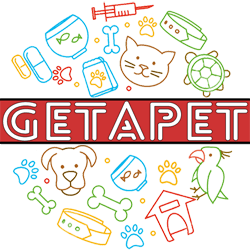 Through Get a Pet portal anyone can adopt a pet, find vet and foods for their pets and every information related to pets can be accessed through it. 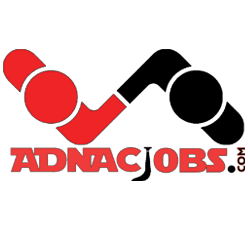 ADNAC JOBS is a job portal for the growth of SME sector who are in hunt of good and suitable candidates. 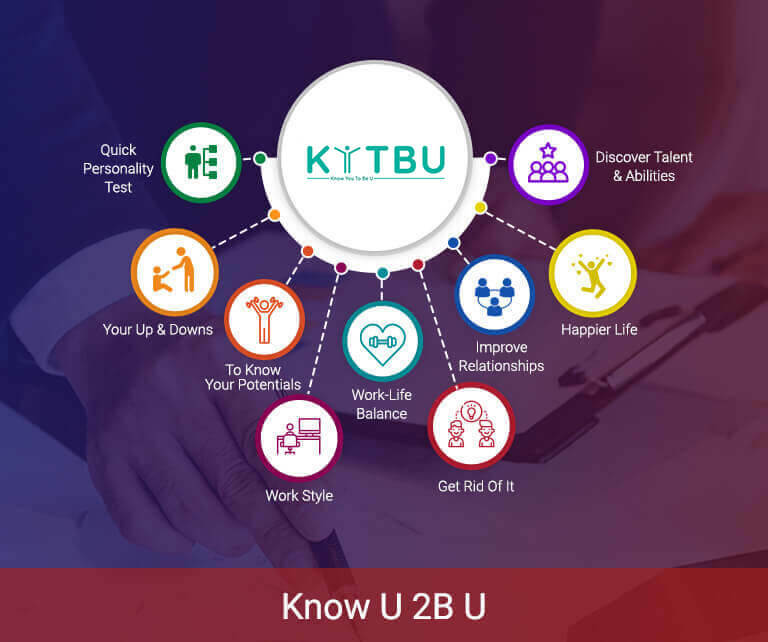 It is specially designed for the women to get appropriate jobs.